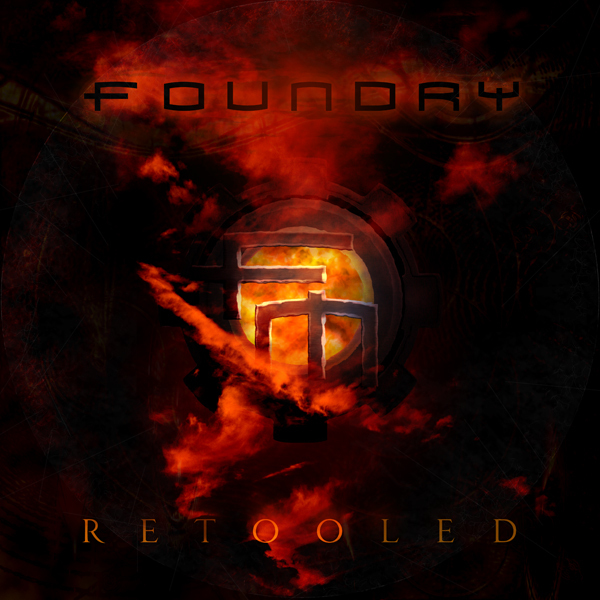 A while back Steve Carlesi was in a band called FOUNDRY. They recorded an album that got a lot of play years later on “The Opie & Anthony Show” on XM Radio. Then Rich DeCicco got his hands on the songs and rerecorded them. This is an album cover concept for that rerecorded album. The final version will have a distressed vinyl record look. Remember vinyl, kids? Sure you do.